We’ve been sharing all types of fresh styles for your bedroom, living room, and kitchen. But we haven’t forgotten about the kids! A kids bed takes finesse to pick out and please everyone. The challenge of making sure your child is happy and comfortable, but also staying within your budget, is very real. Today we are featuring one of our favorite kids beds for a kids bedroom. Can you unscramble this image below to reveal the product image? This awesome light pink bed comes in both Twin bed and Full bed options. Fully upholstered, this bed ads stylish pizzazz to any youth bedroom. Soft padded edges and corners offers extra safety for children, as well as durability. A sturdy Euro-slat support system evenly distributes weight across the bed for stability. All surfaces can be easily cleaned with a soft cloth. Did you enjoy this post? 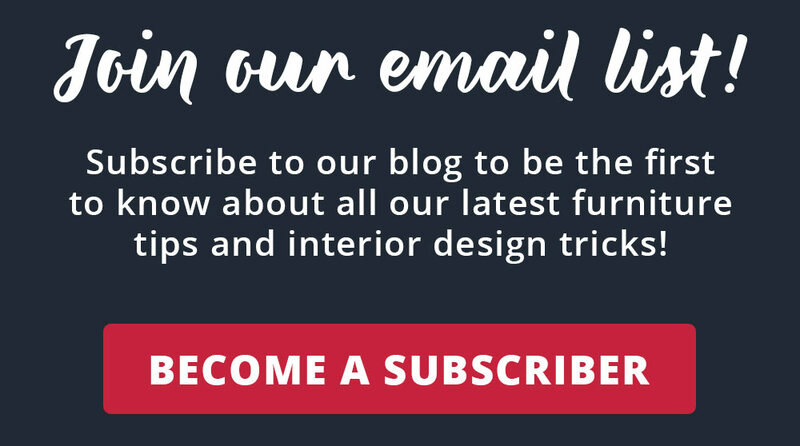 Click here to sign up to receive a weekly blog email with tips, tricks, and trends. 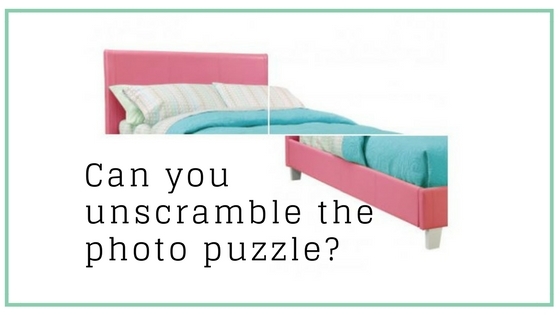 Click here to read a blog post about more “pink winks” (pink beds) for your kids room!